No two lots are created equally! There are many things to consider when choosing your perfect piece of land to meet your needs. 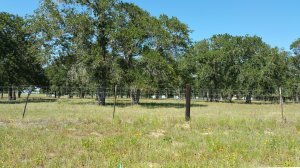 In our latest post, we can help you find the right building lot in Floresville! Also, keep your eye on what is happening nearby. 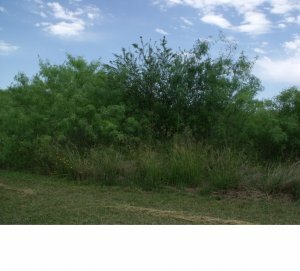 If you are interested in buying a building lot in the Floresville area, contact the building department to find out what is currently in the works. Commercial and private development can have an effect on your quality of life and on the value of your land. Lot direction – the way a lot faces will affect the amount of sunlight it receives. Some people prefer western facing lots, while others prefer eastern. If you have architectural plans in place, see how they will work on lots facing different directions. Do you want the heat of the afternoon sun coming into your kitchen or your living area or your bedrooms? Do you want the early morning sun waking you in the morning? Do you want the south breezes on your back porch or patio? Everyone has different preferences. And that is why you will see homes in the country facing a different direction than you would expect. They have oriented the home in a way that works for their lifestyle or floor plan. A house with a lot of western exposure will have the heat gain in the summer across that exposure. Entrance and exit – Some subdivisions or even roads have limited methods in and out. That may be nice in reducing through traffic but could also impede emergency vehicles access. Some subdivisions will have only one entrance. The other factor for some people is if an area is gated or has restricted access. Future development – commercial developments nearby will impact the value or your lot and eventual home. Consider the lots around you as well. They might be empty now, but how will it be if someone builds a three-story house next door, obstructing your view? What if it is close to a major road and some of the lots might be sold commercially? Or put in a home for elder care? Or a restaurant? Development – can you build a pool? add a shed? create an additional story on the house a few years down the road? Make sure that if you want to add something to the house, you know that isn’t possible before painting the picture in your head. Some of our local subdivisions have limits on the number and size of outbuildings. 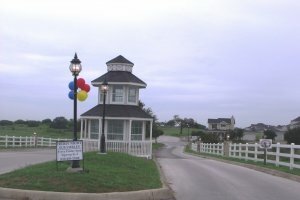 Location within the subdivision – Some people want to be at the entrance of the subdivision for convenience while others prefer the privacy of being tucked away. Don’t just pick a lot blindly. Think of the day to day impacts on your quality of life. Being in the rear of some of our subdivisions means you are adding 3 miles to your daily commute. Some subdivisions may have factors like lower water pressure in the back of the subdivision if everyone is watering the yard on a weekend. 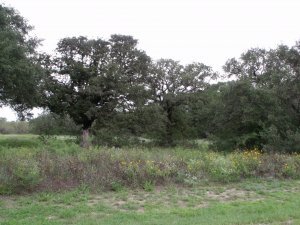 Foliage – If there are trees on the property, will they be considered an asset or an obstruction to building? While they might look pretty, it could cost you a pretty penny to clear them if they are impeding construction. The other factor is trees add value to a property normally but adding a tree won’t break the budget and they do grow fast. 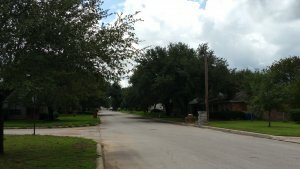 Our particular subdivision is about 30 years old and the difference in the tree coverage from even 20 years ago is amazing and beautiful.